I can't believe it's nearing the end of August. 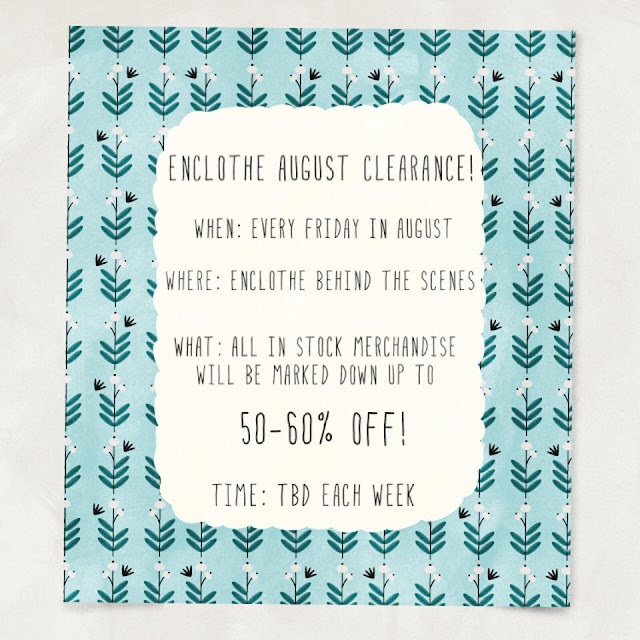 But that means that there's one more Enclothe sale left this Friday! In this blog post, I'm rounding up some items tthat I hope will be in the upcoming sale and one gem from last week's sale! 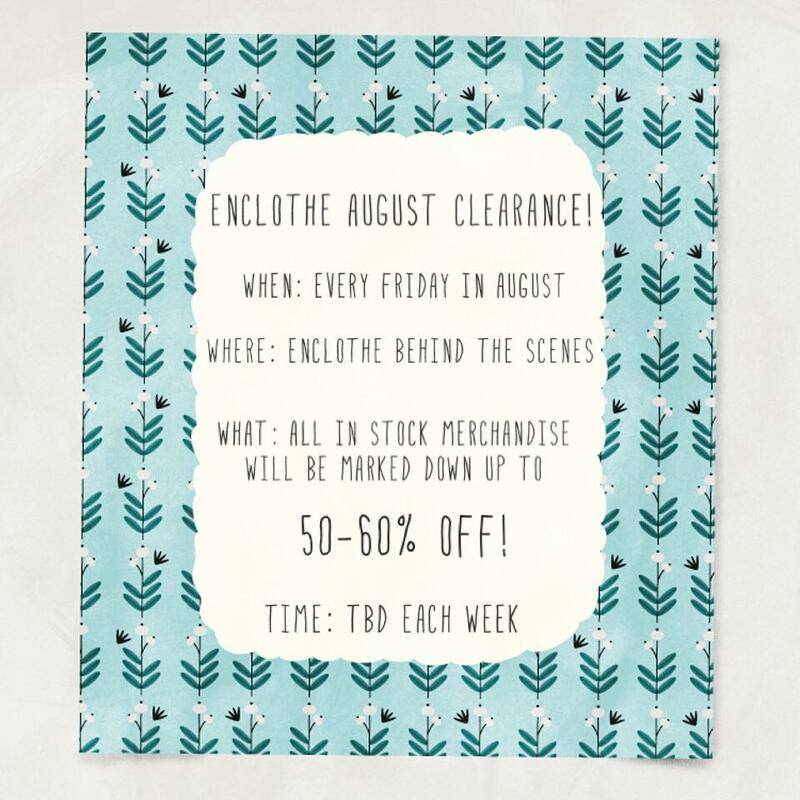 Remember to join the Enclothe Behind the Scenes Facebook Page as that is where the sale will be listed. Cropped Skinnies are a great staple piece. In addition to black, I've been stocking up on different colored skinnies to pair with long tunics comfy sweaters! Moody florals prints are a fall/winter favorite! The cardigan and floral dresses are great pieces that can be layered to create different looks. The Tea & Rose shell is gorgeous. It adds a pop of color under a blazer and the embroidered detail is gorgeous! T-shirt and Piko dresses are another must for fall. They look great with boots and a denim jacket! Did I mention how comfy they are?! I'm obsessed with long vests right now. They are on trend and are great for layering! And finally, be sure to enter to win a $25 gift card to Enclothe, which can be applied to sale items or anything else in the store! I can't wait to read about the items you're looking forward to seeing in the upcoming sale! I agree Sara! Gabrielle offers the best prices, and I'm especially loving the create your own bundle right now! Woot! I think I'll be adding the tea and rose shell to my next order, it's a unique bright fall color! I know, such a pretty color and perfect for fall! I've grabbed such great items from these Friday sales! If I were lucky enough to win this gift card, I'd use it this Friday. I'd love to grab a cardigan and shell! I already have so many items from the sale, so I'm letting everyone else get in on the fun, haha. That shell is a must have for fall, and Enclothe always has the prettiest cardigans. I'll be stocking up for fall too. The sales have been so amazing! Everyone is getting some great deals through these sales. Can't wait to too see what shows up on Friday. I love that Tea and Rose shell top! Agreed Tara, that top is so pretty. It'll look great for work or dressed down with skinnies! It's a must have! The shirt dress is super cute...and pockets! 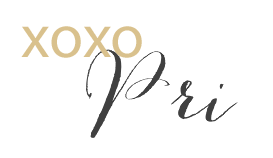 I'm new to the site and cannot wait to see this week's flash sale!